Foot pain is most often due to repetitive strain on the muscles, ligaments, bones and tendons of the feet. We have arches to our feet whose purpose is to "shock-absorb". Commonly fallen or pronated arches will reduce the mechanical efficiency of each step that we take. The result is accumulation of stress, strain & tension. Eventually we feel foot pain. Dr. Michael Horowitz helps his patients by supporting the mechanics of their feet by providing custom orthotic inserts. 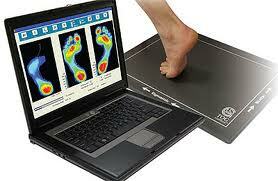 The results are more spring to the step and less foot pain! 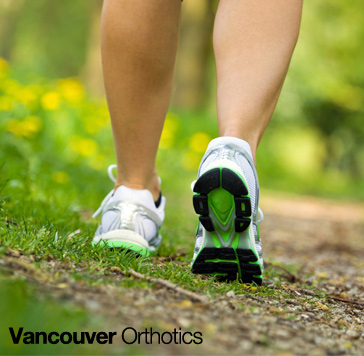 Vancouver Orthotics* is located at the HYCROFT Medical Building (113-3195 Granville St) with Evening & Saturday appointments available. Have questions about Foot Pain? Ask Dr. Michael Horowitz by calling 604-737-3668 604-737-3668 or by filling out the form below.